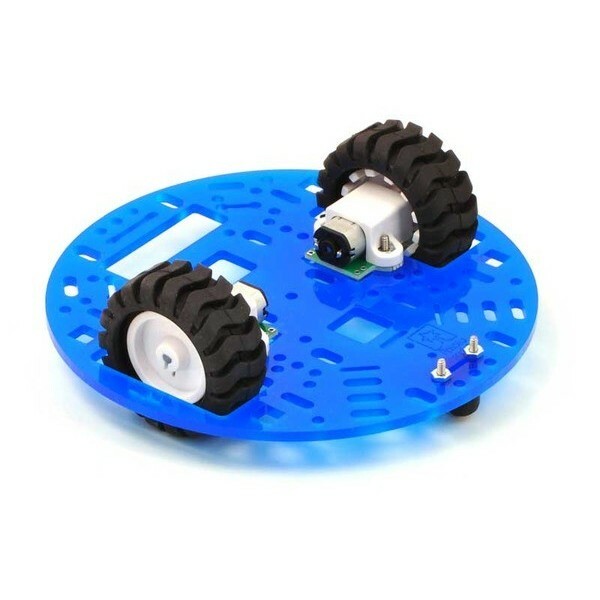 Small, lightweight and powerful engines of Pololu are used by designers of robots as powertrains. 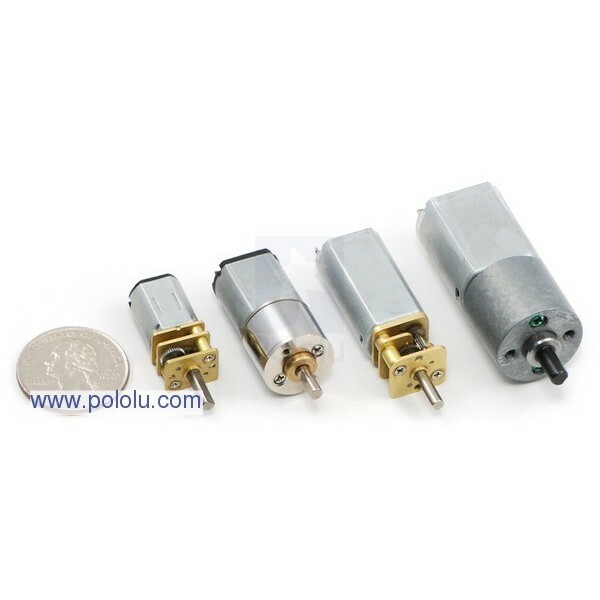 The device can be supplied with voltage up to 9 V, power useful gain above 3 V. the Optimum voltage at which the ratio of the power and strength is the most preferred is 6 V.
The motor housing prostopadłościanem size 24 x 10 x 12 mm. 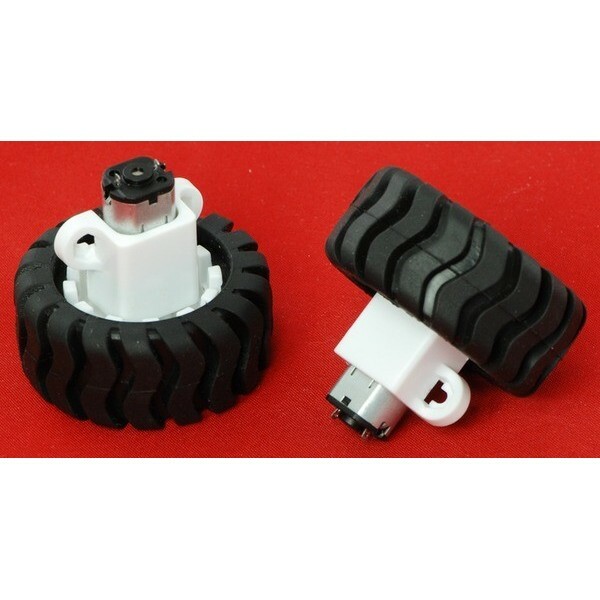 axle has a length of 9.27 mm. At the exit I catch myself on a 3 mm shaft in the form of the letter D. Overall weight of about 10 gr. 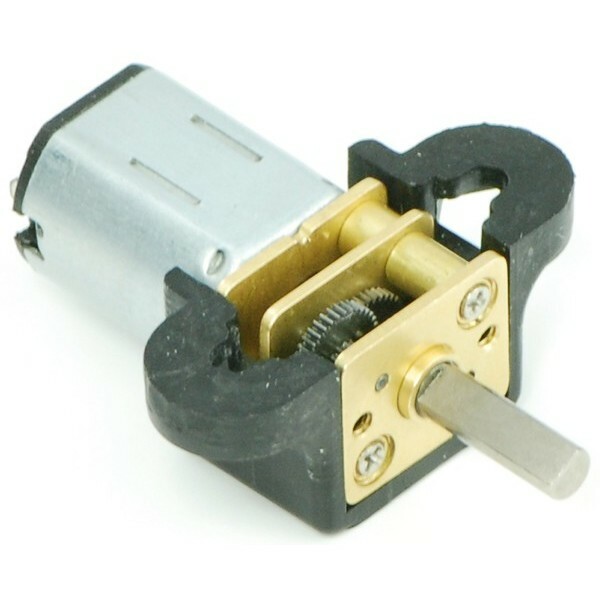 The figure shows the dimensions of the Pololu micro motor with gearbox. 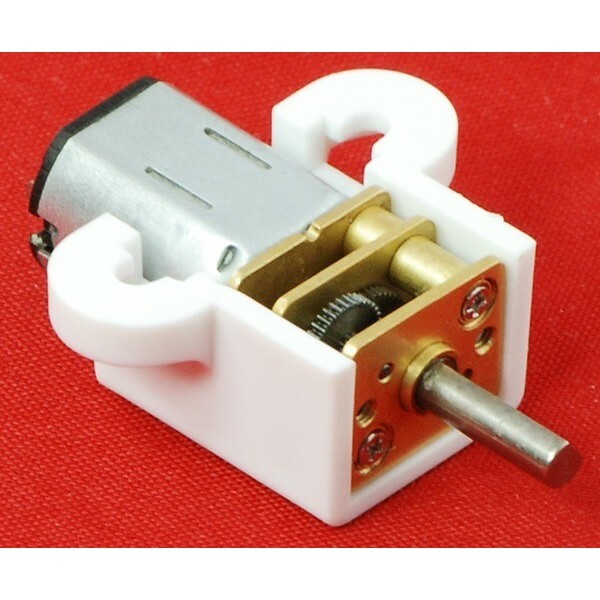 For the installation of engines developed a special attachment to the color white or black. 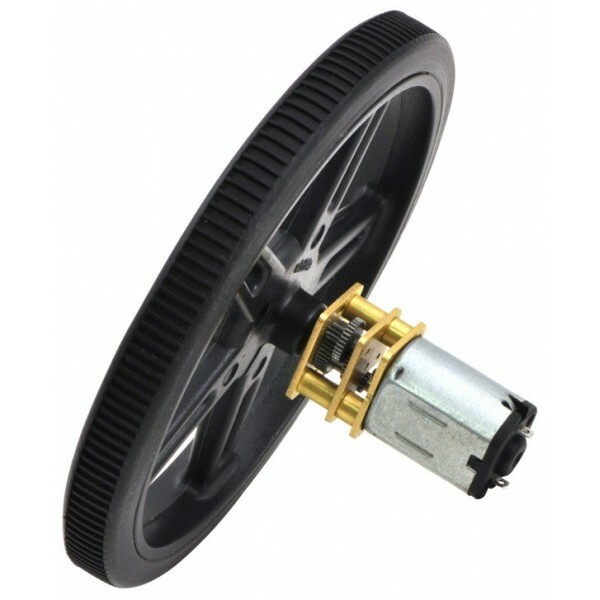 Also available is a version extended and made of aluminum increased strength. 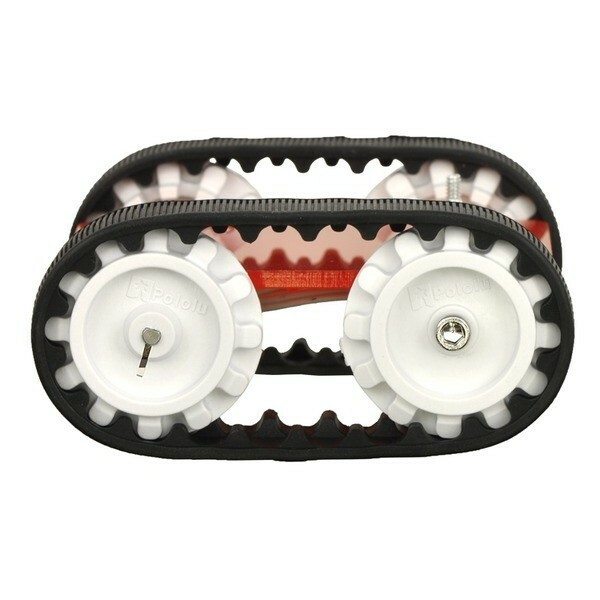 In our offer there are also wheels and caterpillars, are suitable for shafts of the Pololu micro motors. 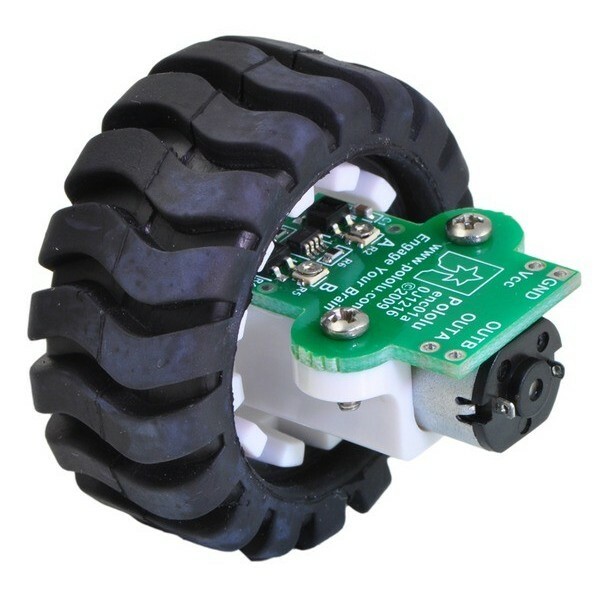 Also available is a special version of the wheels having the measurement of speed of rotation encoders. Installing custom wheels facilitate adapter. 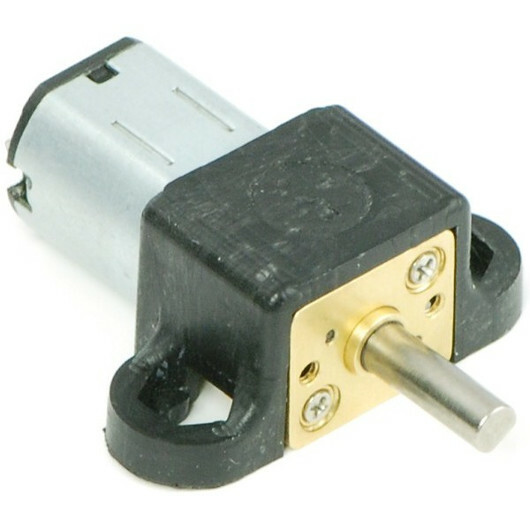 Control the direction and speed of rotation enable the drivers for the DC motors. 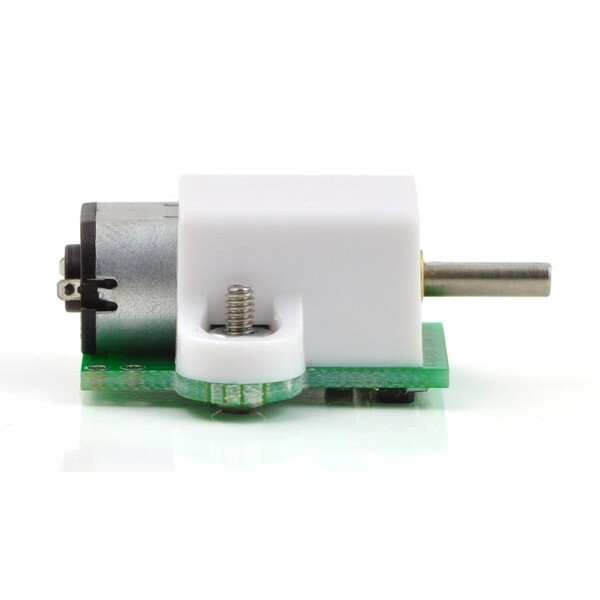 The range is available as a chip for self-soldering, and you're ready to connect working with the kits (e.g. Arduino) modules. Video the final winning design called Impact at the tournament robot T-BOT 2013. We made the robot has motors Pololu micro HP with reducer 10:1. The store also many other engines. 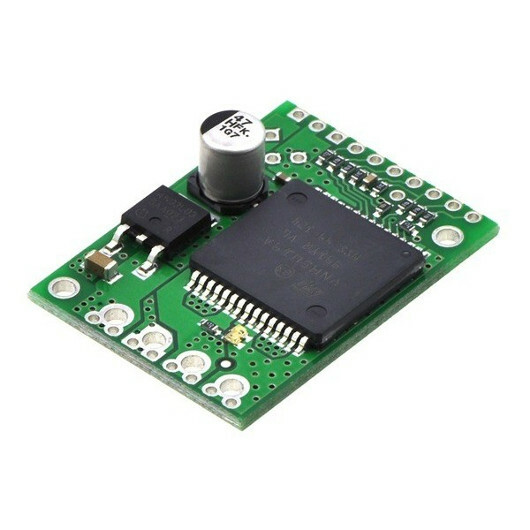 The dual bridge H. Continuous current per channel 1.2 A to 3.2 A. temporary supply Voltage to 15 V. Housing SSOP-24 (SMD).